In our fallen world, episodes of sickness, suffering, and other trials are all too common. And the Bible’s clear call for us to show Christian love and care means we know we shouldn’t sit idly by while people around us go through these tough times. what to do or what to say; the fear of putting our foot in it and making things worse; or the fear that involvement may take us beyond our own personal resources. 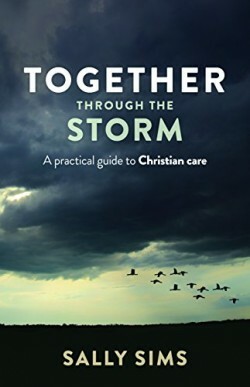 Reading Together Through the Storm will help any Christian to develop in their ability to care for others, but it also provides a useful foundation for training a ‘care team’ in your church. “It is a book for every congregation member, as it so practically charts a pathway of how we should all care for each other in church life.